In June 2015 the old Junior School in Itchingfield closed after 161 years of teaching children in the village and surrounding area. It was replaced by a brand new school on the Primary School site in the Hordens in the centre of the village. 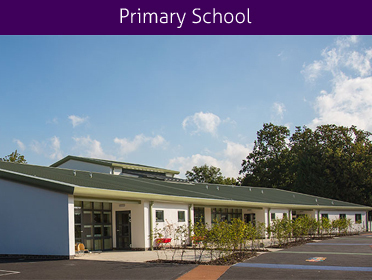 The new school, Barns Green Primary School officially opened in September 2015 and this magnificent new facility, which was built as part of an agreement with West Sussex County Council and the new Ashmiles Housing estate, ensured that education would continue in the village for the foreseeable future. Also situated within the parish is Muntham House School, a residential non-maintained school for boys with individual needs. There is also an excellent playgroup operating from the village hall.